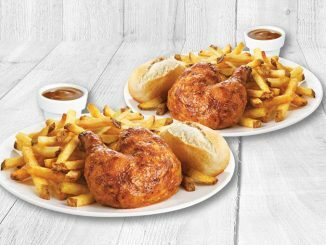 Swiss Chalet welcomes back its popular Thanksgiving Feast promotion at participating locations across Canada through October 8, 2018. 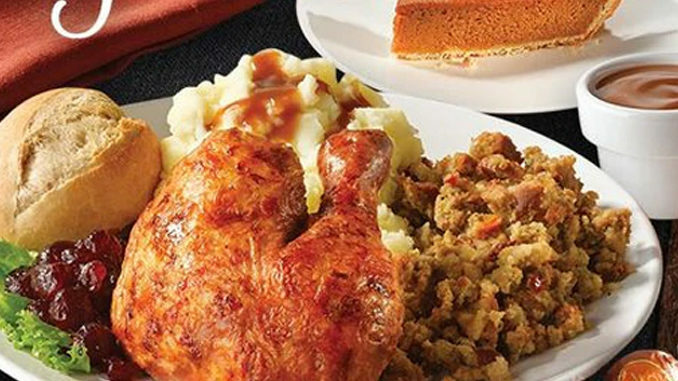 This year’s feast includes a Quarter Chicken served with stuffing, cranberry sauce, your choice of side, a Lindor chocolate truffle and a slice of pumpkin pie. 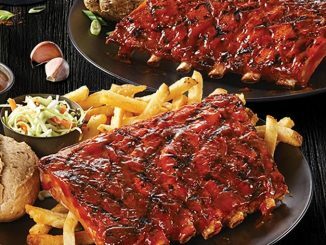 There’s also an option to upgrade your feast to white meat for an additional $1.80. 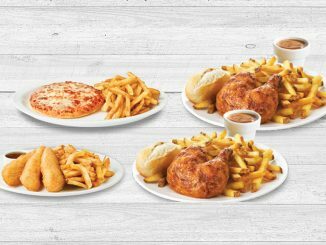 Swiss Chalet’s Thanksgiving Feast will be available for a limited time at participating locations for a suggested price of $13.49. The included Lindor chocolate truffle will only be available while supplies last.